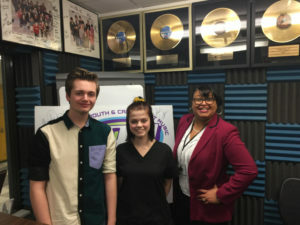 The Michigan Association of Broadcasters Foundation presented 88.1 the Park with the 2019 High School Station of the Year Award. The MABF also honored 15 Plymouth-Canton Educational Park students in their annual High School and College Awards Competition. The MABF presented the awards during the Great Lakes Media Show on Wednesday March 6, 2019 in Lansing. 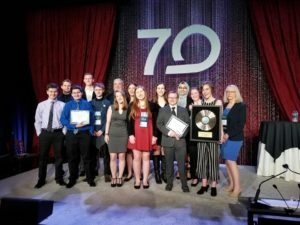 P-CEP students received 18 of the 29 awards presented in the high school radio category, including nine first place awards in the 10 categories. 88.1 has received the Station of the Year Award eight times since 2001. “This is an amazing group of students and they stepped up to create some of their best work yet,” said Bill Keith, Station Manager. 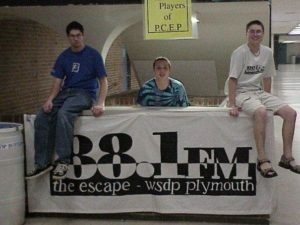 The Park Players Theater Company has been one of the mainstay arts organizations in the Plymouth and Canton for over 48 years. The company was launched by former English teacher, Gloria Logan. Superintendent, Monica Merritt, spoke with two of the current students that lead the Park Players. Madison Wiley and Dalton Barthold are seniors at Plymouth-Canton Educational Park. 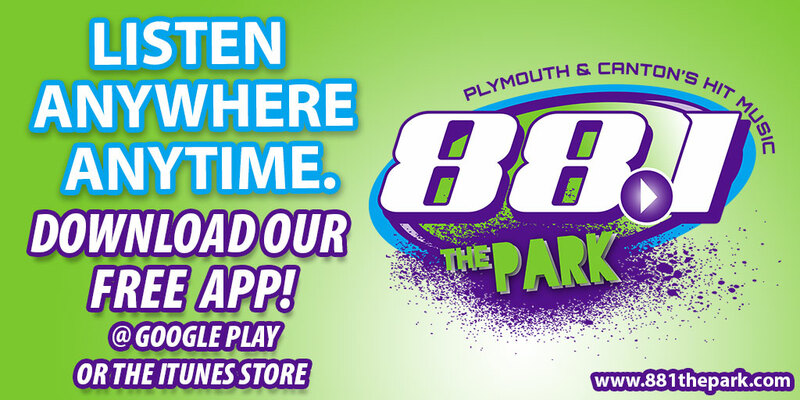 This episode will air on 88.1 the Park on February 19, 26 and Mark 5 at 5:45 p.m.
88.1 the Park is excited to announce the release of the station’s new iPhone and Android Phone Apps. The phone apps are available at the iTunes and Google Play stores. 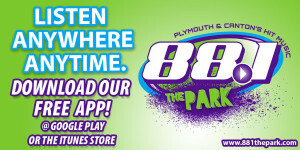 You can search for 88.1 The Park. 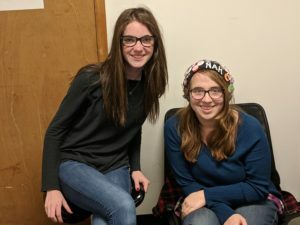 “We’ve been working on this release for over a year so it is exciting to release the apps for our listeners in Plymouth and Canton, and throughout the world. We wanted to make it easier for our listeners to access the station and our digital content,” said Bill Keith, Station Manager. The apps were created through a partnership with jācapps, a mobile apps development company in Southfield. They are one of the leading app development companies for radio stations.